Seed Feed: Shoes with a Cause. Fall Patagonia footwear has arrived at SEED! Better yet, purchase any pair of Patagonia shoes from now until the 6th of November and Patagonia will donate $10 from each pair sold to our local non profit, Love Art&!! Come in and check out our selection or click the links below to purchase online! Men's Advocate: The Advocate is the ultimate travel shoe - smash it into your glove box, backpack or carry-on and pull it out at camp. 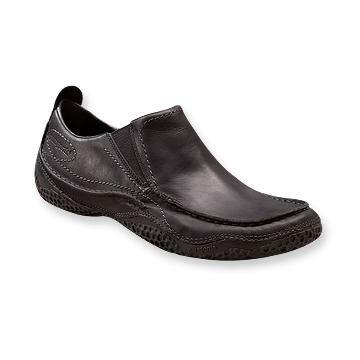 The slip-ons 100% synthetic leather upper is durable and super soft. Recycled, dual-density EVA anatomical foot-bed and insole lend cushioning support. Elastic stretch bands and rear pull loop allow for easy on/off. Dense armadillo outsole provides traction and durability. Women's Advocate: Same as the men's only more fun colors!! Men's Cardon: Give your carry-on a fighting chance to actually fit into the overhead bin. The stuffable Cardon has a collapsible upper for easy riding and a dual-density, compression-molded EVA midsole that provides exceptional cushion for long days afoot. The pigskin leather footbed conforms to the foot over time and can be removed to make room for a custom orthotic. A durable hevea-milk latex outsole is stitched to minimize use of solvents and adhesives. Women's Drifter AC: Canyon country, with its shifting topography and scattered features, beckons seasonal wanderers like the Drifter A/C® Shoe. 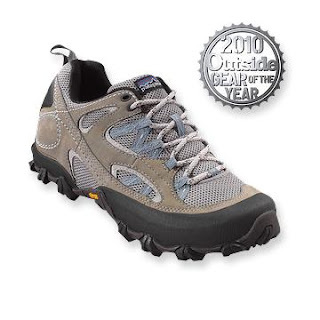 The shoe's breathable air mesh/nubuck leather upper durably handles varied terrain. Bellows tongue increases breathability and keeps out debris. Polyester air mesh lining keeps air circulating. Waterproof Bi-Fit™ insole board is recycled (80% post-consumer) and lends stability and support. Vibram® Trail Ecostep outsole with recycled (30%) rubber has excellent traction.